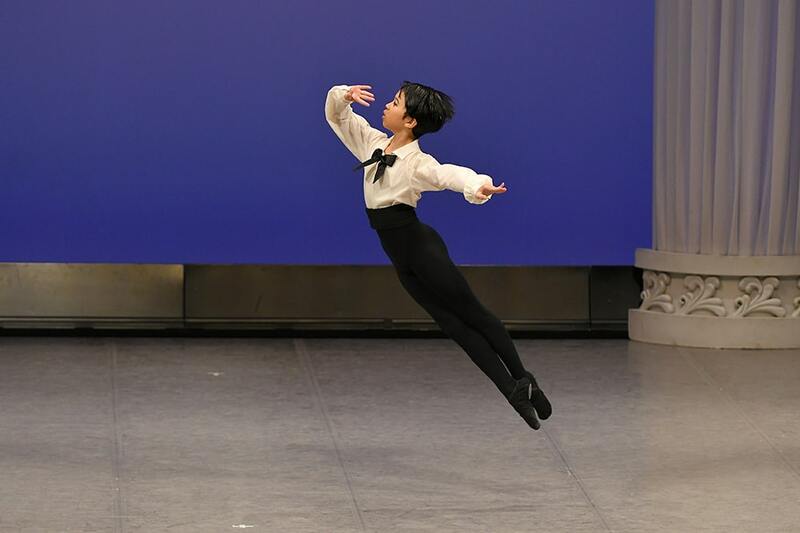 What is the National Ballet Competition ? 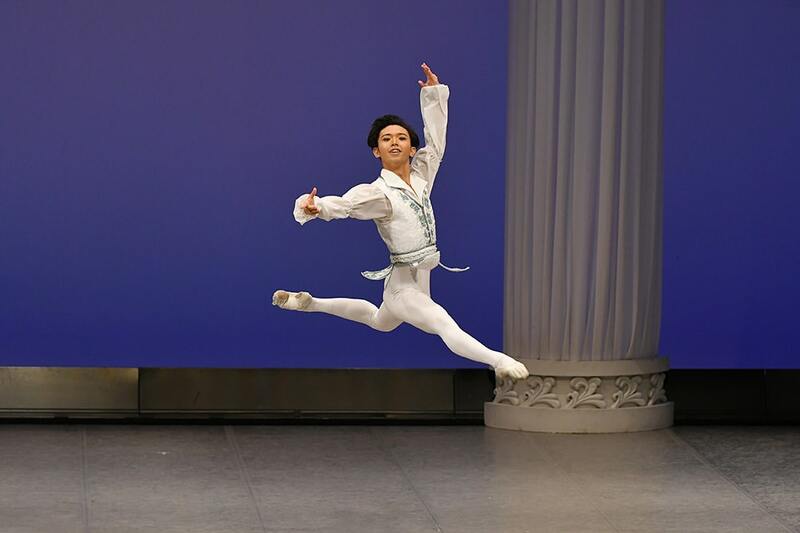 Copyright(C)CJB Central Japan Ballet. All rights reserved.